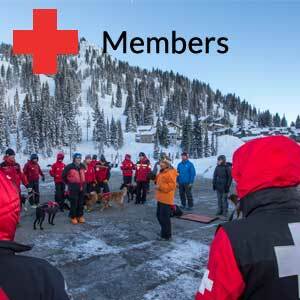 The International Commission for Mountain Emergency Medicine ICAR MEDCOM was founded in 1948 by the Alpine countries as a sub-commission of the International Commission for Mountain Rescue with the aim of improving medical treatment of casualties in the mountains. 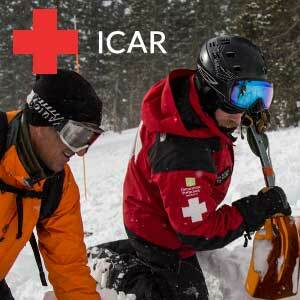 To date ICAR MEDCOM has a membership of 52 active emergency physicians, working in mountainous areas, from 22 European and North American countries, Nepal, Argentina and South Africa. 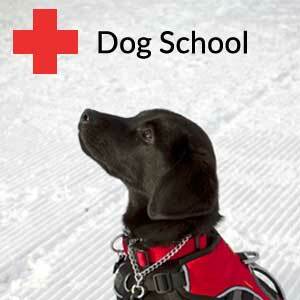 The main goal of the Committee is the elaboration of recommendations and guidelines dealing with scientific and practical aspects of mountain rescue and emergency treatment of casualties in mountainous terrain. 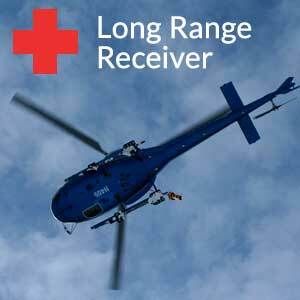 The papers are intended for emergency physicians, paramedics and first responders. Moreover, preventive recommendations for mountaineers are worked out in collaboration with the Medical Commission of UIAA (The International Mountaineering and Climbing Federation).